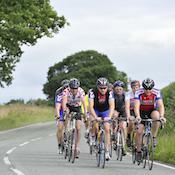 A1-Cycling/Shop Ratz Racing Team is a registered USA Cycling club that promotes competitive cycling in the Dumfries area. All American Bicycle Club, Inc.
All American Bicycle Club, Inc. is a registered USA Cycling club that promotes competitive cycling in the Gaithersburg area. 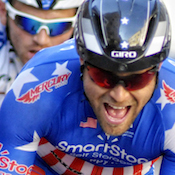 American University is a registered USA Cycling club that promotes competitive cycling in the Washington area. Arlington Master's Velo Club is a registered USA Cycling club that promotes competitive cycling in the Alexandria area. 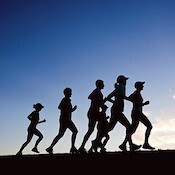 The club trains walkers and runners for DC races. Arlington Sports, Inc. is a registered USA Cycling club that promotes competitive cycling in the Washington area. Artemis is a registered USA Cycling club that promotes competitive cycling in the North Bethesda area. Battley Harley-Davidson is a registered USA Cycling club that promotes competitive cycling in the Gaithersburg area. Bicycle Outfitters Racing Team is a registered USA Cycling club that promotes competitive cycling in the Leesburg area. Bicycle Pro Shop Off-Road is a registered USA Cycling club that promotes competitive cycling in the Burke area. Blue Suit Pacers is a registered USA Cycling club that promotes competitive cycling in the Bristow area. 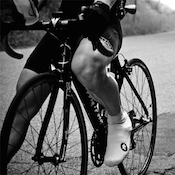 Bulvelo Cycling Club is a registered USA Cycling club that promotes competitive cycling in the Rockville area. Cloud Racing p/b Ride2Recovery is a registered USA Cycling club that promotes competitive cycling in the Washington area. Crosshairs Cycling is a registered USA Cycling club that promotes competitive cycling in the Washington area. DC Velo Limited is a registered USA Cycling club that promotes competitive cycling in the Washington area. DCMTB is a registered USA Cycling club that promotes competitive cycling in the Washington area. District Hardware Cycling Collective is a registered USA Cycling club that promotes competitive cycling in the Washington area. District Velocity Racing is a registered USA Cycling club that promotes competitive cycling in the Washington area. 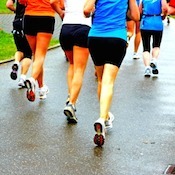 Consist of runners of all abilities who enjoy the challenge of all races from 5k to ultra marathons. Evolution Cycling Club p/b Long & Foster is a registered USA Cycling club that promotes competitive cycling in the Reston area. It is our mission to get the DMV on its feet. 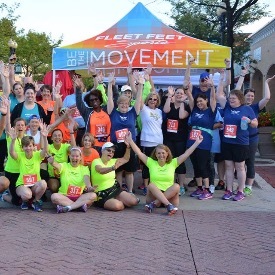 Fleet Feet Gaithersburg is dedicated to helping DMV (District, Maryland, Virginia) get on its feet. 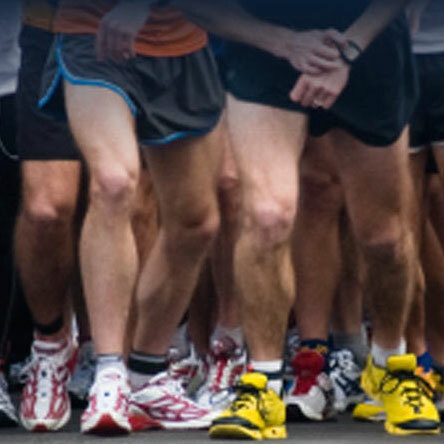 In our Fleet Feet Gaithersburg store, you will find a welcoming environment where runners, walkers and fitness enthusiasts of all abilities receive unparalleled service and support from our expert staff. 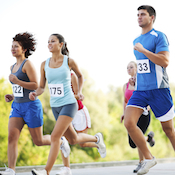 We are committed to enhancing and growing our local running and walking communities, and offering educational resources and training opportunities to assist you in achieving your fitness goals. 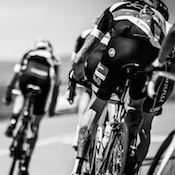 Foreign Auto Services Cycling is a registered USA Cycling club that promotes competitive cycling in the Sterling area. George Mason University is a registered USA Cycling club that promotes competitive cycling in the Fairfax area. Gripped Racing p/b Racedots is a registered USA Cycling club that promotes competitive cycling in the Arlington area. GS CycleLife Development Cycling is a registered USA Cycling club that promotes competitive cycling in the Washington area. 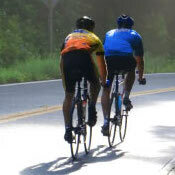 HPC is a registered USA Cycling club that promotes competitive cycling in the Herndon area. Hub Racing is a registered USA Cycling club that promotes competitive cycling in the Washington area. 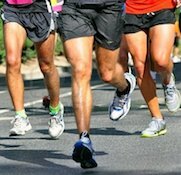 Galloway and fitness walk program to train for 10 mi, half or full marathons. 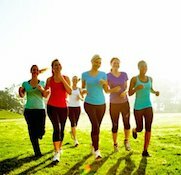 'NEW' moms only running club. All paces welcome. National Capital Velo Club/UnitedHealthcare is a registered USA Cycling club that promotes competitive cycling in the Falls Church area. Potomac Velo Club is a registered USA Cycling club that promotes competitive cycling in the Springfield area. Prince William County Composite is a registered USA Cycling club that promotes competitive cycling in the Dumfries area. Prince William Elite Racing (PoWER) is a registered USA Cycling club that promotes competitive cycling in the Woodbridge area. 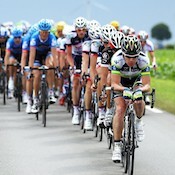 PTS Racing is a registered USA Cycling club that promotes competitive cycling in the Ashburn area. Route 1 Velo is a registered USA Cycling club that promotes competitive cycling in the Hyattsville area. 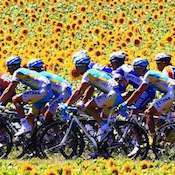 Saroff Racing Team is a registered USA Cycling club that promotes competitive cycling in the Arlington area. Scimmie Veloci Cycle Club is a registered USA Cycling club that promotes competitive cycling in the Bethesda area. 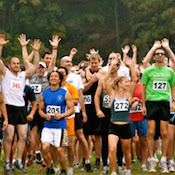 A friendly community of runners in the Chantilly, VA area. All are welcome! 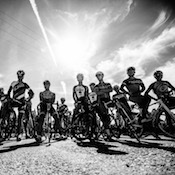 Squadra Coppi is a registered USA Cycling club that promotes competitive cycling in the Arlington area. Team Bikenetic is a registered USA Cycling club that promotes competitive cycling in the Falls Church area. Team Sticky Fingers is a registered USA Cycling club that promotes competitive cycling in the Arlington area. The Bike Lane is a registered USA Cycling club that promotes competitive cycling in the Springfield area. The Bike Rack is a registered USA Cycling club that promotes competitive cycling in the Washington area. The November Bicycles is a registered USA Cycling club that promotes competitive cycling in the Bethesda area. University of Maryland-College Park is a registered USA Cycling club that promotes competitive cycling in the College Park area. V-DAY is a registered USA Cycling club that promotes competitive cycling in the Alexandria area. Long-distance running club in the Nation's Capital. Whole Wheel Velo Club is a registered USA Cycling club that promotes competitive cycling in the Sterling area.